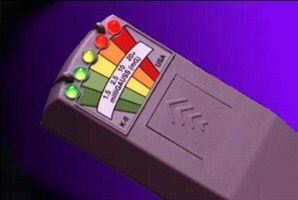 EMF - The well known K-II meter as seen on many paranormal programmes. The group have 2 of these units. The K-II is an Electro-Magnetic Field Sensor. It detects EMF in the surrounding area and the different lights illuminate as the signal strength changes. Spirit are believed to give off a Magnetic field when in the atmostphere. 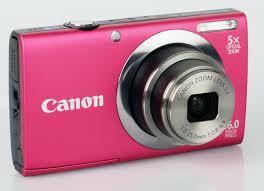 Compact Digital Camera - Everyones favourite the trusty digital camera, good for quick point and shoot, you never know what you will capture. 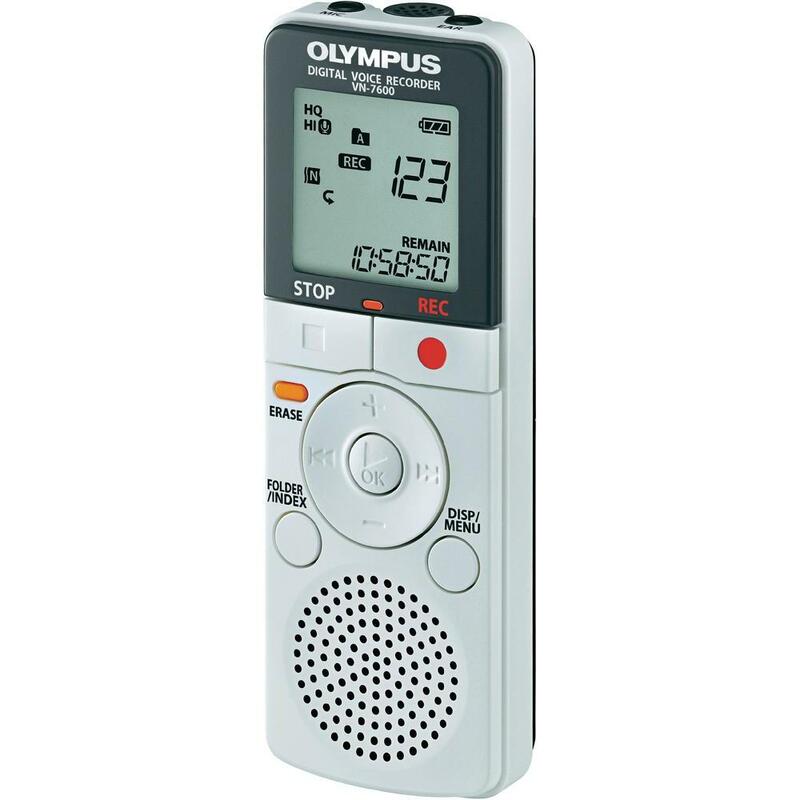 Digital recorders/EVP machine - Digital recorders (Dictaphones) are used to capture noises/voices not heard during investigations or when left in a room. Spirits can communicate via these devices. We also use a wireless recorder which is controlled via a laptop and saved directly on to an editing programme. Best used when conducting a question and answer vigil, replies are usually only heard on checking the recorders later. 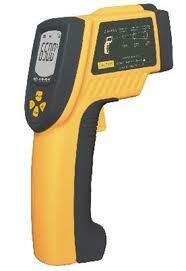 Infrared digital thermometer - Used to check the base temperature of a location. Then during the investigation, checking for cold/hot spots. Spirits are believed to alter the temperature around them which people can feel as cold spots. Dowsing Rods - Used for many years, a very old simple tool but still good. The rods can detect electromagnetic energy. Spirits can be detected and even followed! Angle rods are the best tools to start with as almost everyone can get results when using them. They consist of 2 L shaped pieces of metal wire, the small part of the rod can be covered with a plastic or wooden tube as this allows the rod to swivel freely no matter how hard you grip them. 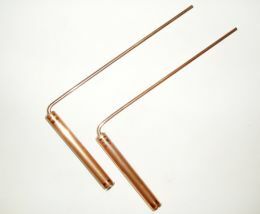 The rods can also be used to detect underground water sources. 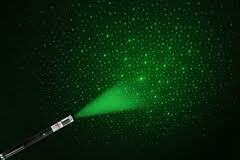 Laser Grid - This high powered laser emits a grid of green dots useful for making it easier to detect shadows or general visual disturbances during an investigation. The Ouija board - Also known as a spirit board or Witch board, is a flat board marked with the letters of the alphabet, the numbers 0-9, the words "yes", "no", "hello" and "goodbye", along with various symbols and graphics. It uses a planchette (small heart-shaped or triangular piece of wood or plastic) as a movable indicator to indicate the spirit's message by spelling it out on the board during a seance. 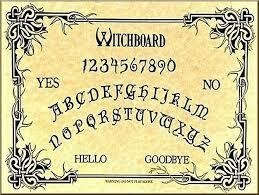 Participants place their fingers on the planchette and it is moved around the board to spell out words, supposedly controlled by any spirits in the building. Beam Barrier Alarms - We set up infrared alarms in doorways or across stairs in the hope to capture the presence of a spirit as it passes through the laser beam. We usually have very regular activity with the beam barriers. 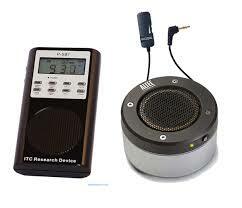 Spirit Box - A device used for contacting spirits through the use of radio frequency. These devices or so called Spirit box also known as Ghost Box or Franks box are used as an electronic medium for the purpose of direct communication with a spirit. 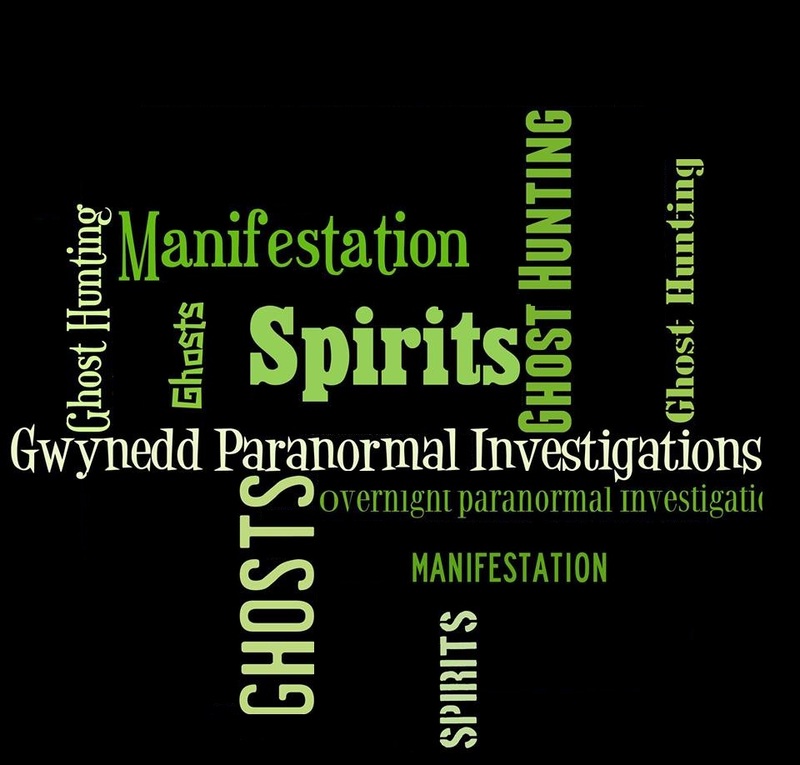 The belief seems to be, that since spirits manipulate energy in order to manifest and/or move objects, they need some form of energy in order to manifest sound.